Does the N-Sport treatment suit the Almera? To Nissan’s credit, they delivered on the new beginning. 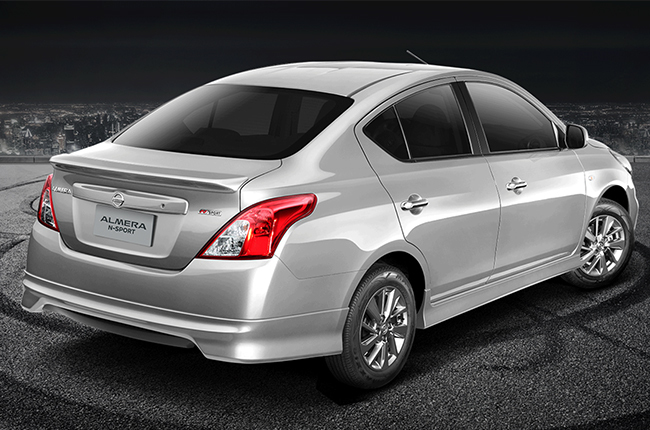 Nissan’s Almera is one of the more affordable selections in the subcompact selection of models in today’s market. Admittedly the regular model does leave something to be desired in the looks department. 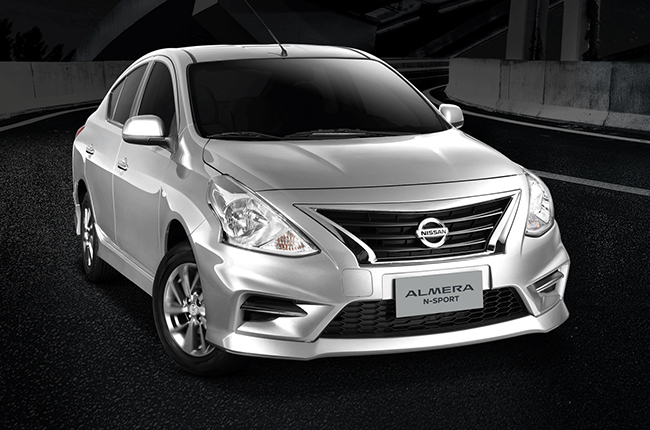 Nissan decided to rectify that in their new N-Sport edition of the Almera. Sporting a new front bumper, the sedan now sports the N-Sport design on its front facia, which will allow you to “command attention anywhere” as Nissan puts it. 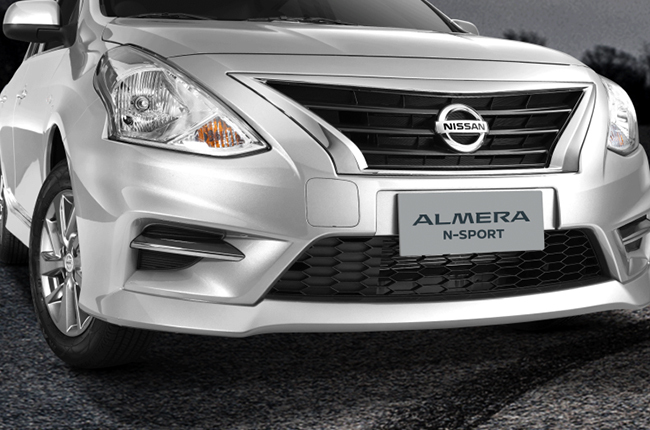 Move to the side and go over the “more chiseled form” of your N-Sport Almera. 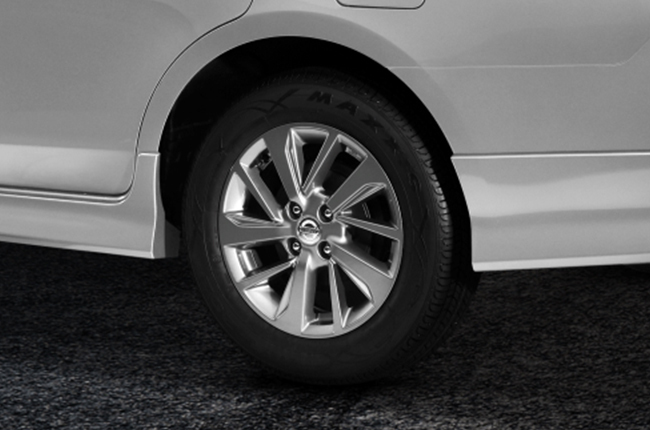 Add to this the N-Sport exclusive 15-inch alloys to pull the look together. Nobody could spoil the rear of this car as much as Nissan did, “Bold to the end” was the statement used by the company to highlight the lip-style spoiler on its trunk that accompanies the rear skirt attached to the unit’s rear bumper. Of course what good is a special edition without proper designation and badging. 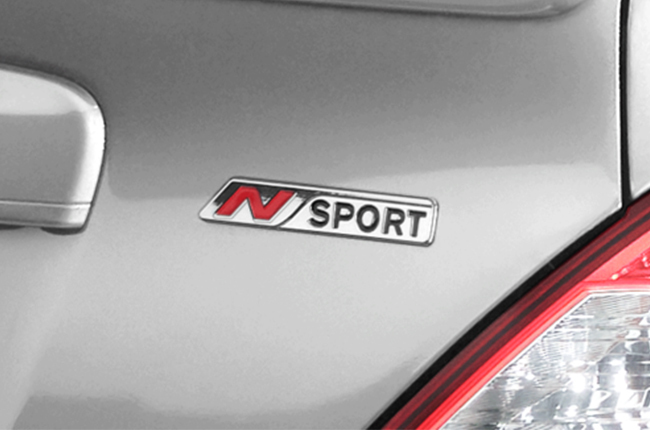 Nissan sticks its N-sport badge on the rear of the car, so you can be sure to tell everyone that your Almera is more special than the rest. 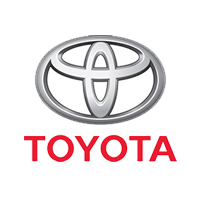 The site also mentions that the sound system is improved over the regular models. 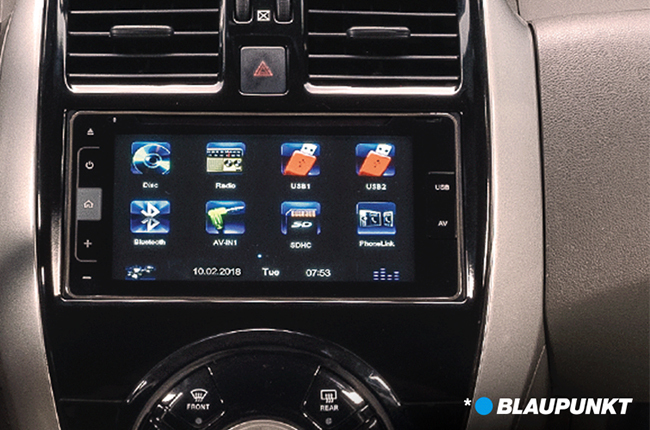 The new system by Blaupunkt comes with a tuner, auxiliary output, Bluetooth, multimedia playback, and phonelink connectivity functions. No mention of Apple CarPlay or Android Auto has been made as of writing this article however. 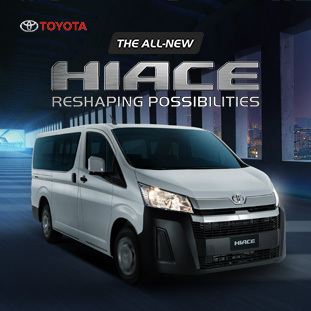 The exterior and infotainment package is nothing without the rest of the car and its offerings. Nissan touts this model to have comfortable space in the interior, with class leading headroom and legroom to boot. There is no mention yet on the pricing of the new model, but stay tuned to Nissan's website or check your nearest Nissan Dealer for updates on the newest variant. What do you think of the model?